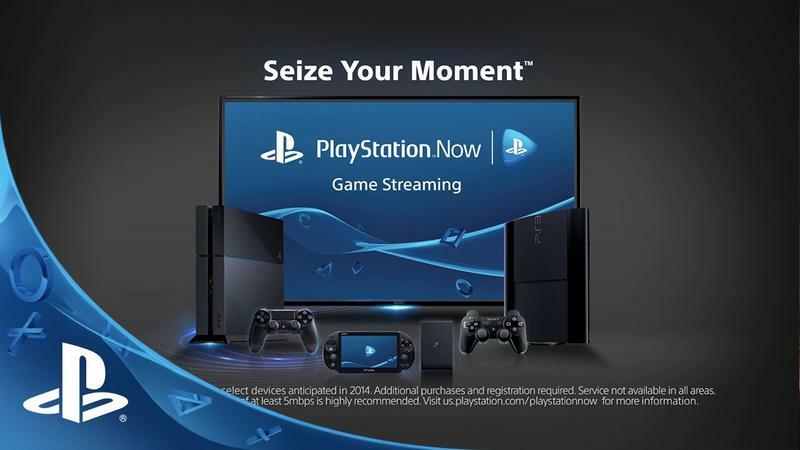 The PlayStation Now beta is officially rolling out today. This is the public beta, and it’s going to be available for the PlayStation 4 crowd only. The PlayStation Blog unveiled the initial details in a walkthrough video that you see above. The thing they emphasize a lot in the article itself? This is a beta, and things are temporary. With that in mind, the initial pricing and scheme for getting games is rather off putting. 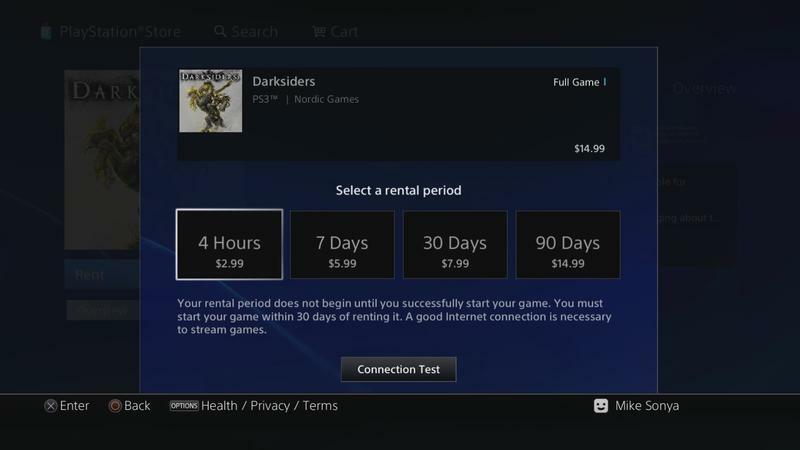 Here’s the deal on something like Darksiders, which represents an average title in the pile. $2.99 for four hours of play? Double that for seven days. Two dollars more for 30 days. $14.99 for 90 days. Odd, right? Let’s ignore the fact that if you have a PlayStation 3, you can nab a physical version of Darksiders for a whopping $4.05. Sony’s counting on the fact that the lack of backwards compatibility in the PS4 will lead a lot of gamers to trying hits from the previous generation’s library in streaming-only format. While $2.99 is the current cheapest point for most games on the service, the PlayStation Blog story indicates that a batch of games starting at $1.99 is coming soon. Maybe I’m the weird one here, but these prices don’t really meet my expectations for a good deal. Sure, I hold on to my old consoles, so that gives me a clear edge over any streaming program they’d offer. I’m just not sure I’d be willing to pay for any of the points they offer. In fact, if a bunch of games caught my eye in that list, I’d sooner go out and buy a PlayStation 3 and go bin diving for used games than rent and stream. In addition, we’ve heard you loud and clear for an update on a PS Now subscription option and want to reassure you that we are working on it. We think PS Now represents the next step toward the future of gaming and we’re excited to have the PlayStation Nation come along with us on the beginning of this journey. There’s a lot of hinting at change in this whole thing, so don’t commit to or write off PlayStation Now entirely just yet. So far, what do you think? Is this rental program worth your scratch?